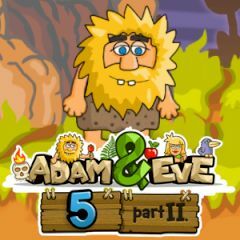 Meet Adam again with a new challenge. He must build his way forward by clicking on the item around in the right sequence. Let him create perfect conditions to move forward and get no troubles. Stay away from aggressive people and creatures, traps and gaps. Let Adam complete his adventure without mistakes.